Learn easy and versatile salad recipes that are inexpensive and nutritious. At this workshop, you’ll have a hands-on experience in making an all-in-one salad meal, seaweed salad rolls and herbal salad in tomato cups. Call 6250 1012. Open to women 40 and above only. Each year, one in three people above the age of 65 experience a fall. At this event by Tan Tock Seng Hospital, learn more about how to reduce your risk of falling, how to fall-proof your home and the strategies in keeping your loved ones safe from falls. This play-and-learn programme guarantees loads of fun and excitement for the little ones. They can try their hands at different health discovery activities and take part in a treasure hunt. *** extracted from TODAY newspapers 17 June 2008. Conference exclusively opened to BNI 103,000 members across 37 countries only. 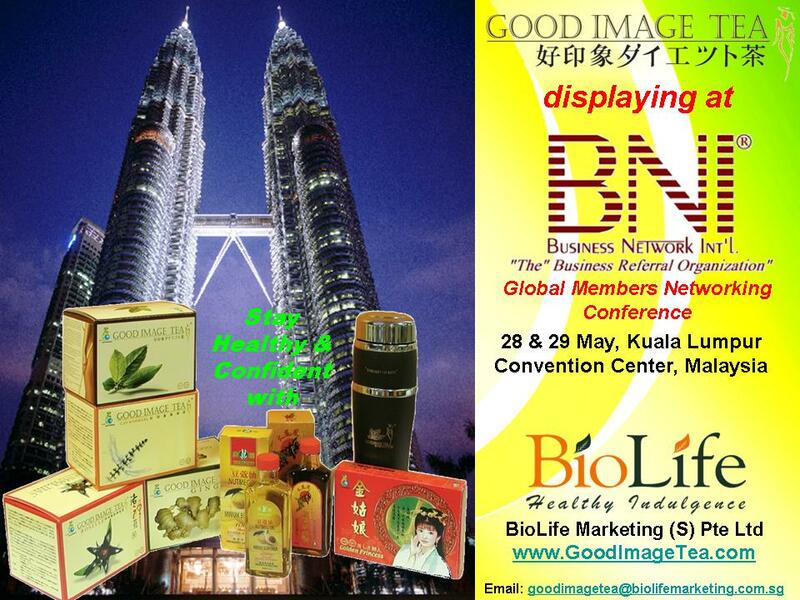 Visit http://www.bni-raffles.sg for more information on BNI, http://www.goodimagetea on the products. Is it true Singaporeans never weigh themselves? 15% of Hong Kong people weigh themselves once or more every week and 60% only weigh when they remember. Americans and French are most weight-obsessed, 15% of French people and 12% of Americans weigh themselves every single day and 50% of them will weigh at least once a week or more. So, is it true that Singaporeans never weigh themselves? Most homes do not have a weighing scale even though the price is so affordable now and they comes with digital meter (more accurate), all kinds of colors and design. Are we too busy to weigh or we are like the 29% who really believed that our weight never change or there a no necessity to weigh since we believed we are healthy or weight change doesn’t matter. Some feedbacks are that they are afraid to see their weight fluctuate, especially when it has increased. 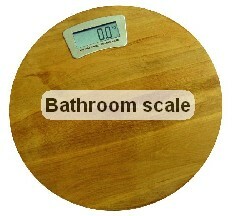 Some felt weighing scale is quite a silly gadget to buy, a waste of money. Some Chinese old folks joked that Chinese don’t weigh themselves except to animals for sale (butcher’s family!?). Going by the sprouting of health fitness and slimming centers, etc. around the island, weighing scales are everywhere. Moreover, all medical clinics will have it too. 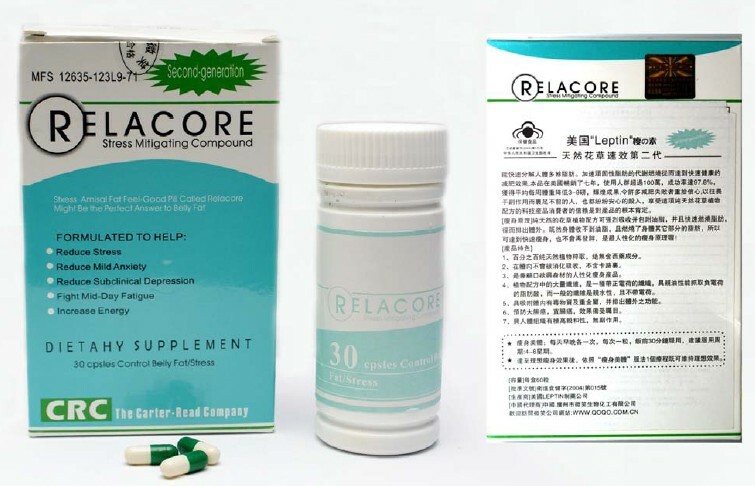 Those who are consuming weight-loss medicine, traditional herbal weight reduction beverages, etc should be weighing prior and after the dosage period to assess its effectiveness. 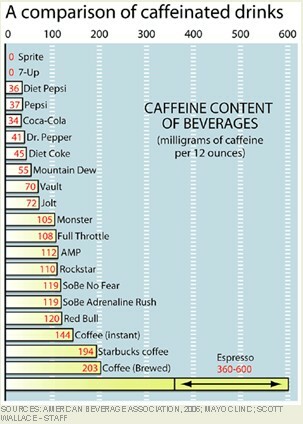 So, most people would have themselves weighed. I really wonder for those 29% who said that their weight never change, are they those who frequent the fitness center or exercise regularly themselves or resort to weight control medicine or supplements? In addition, for those 37% who do not weigh, do they eat whatever they want and whenever they want?